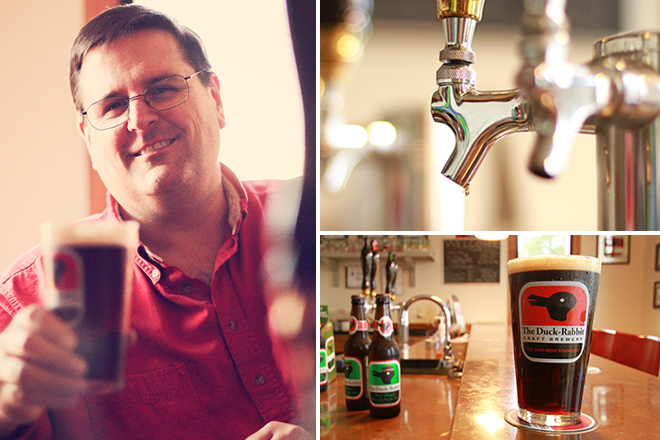 Years ago, before he became a professional brewer, Paul made his living teaching university philosophy. 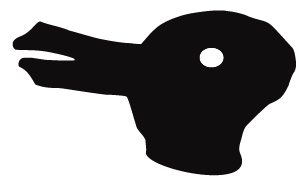 A version of the duck-rabbit diagram, which looks like a duck or a rabbit, depending on the viewer’s perspective, appeared in a philosophy book Paul admires (Philosophical Investigations by Ludwig Wittgenstein). He liked the idea of using a logo with ties to his former life.